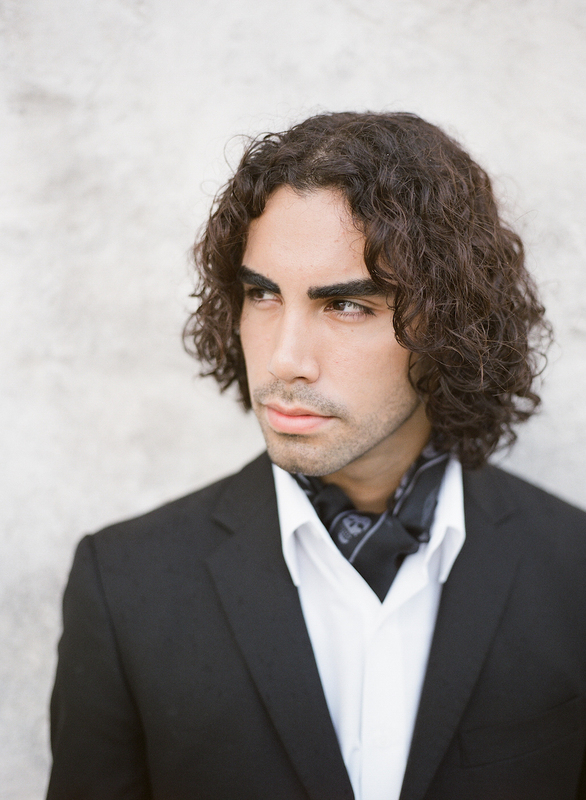 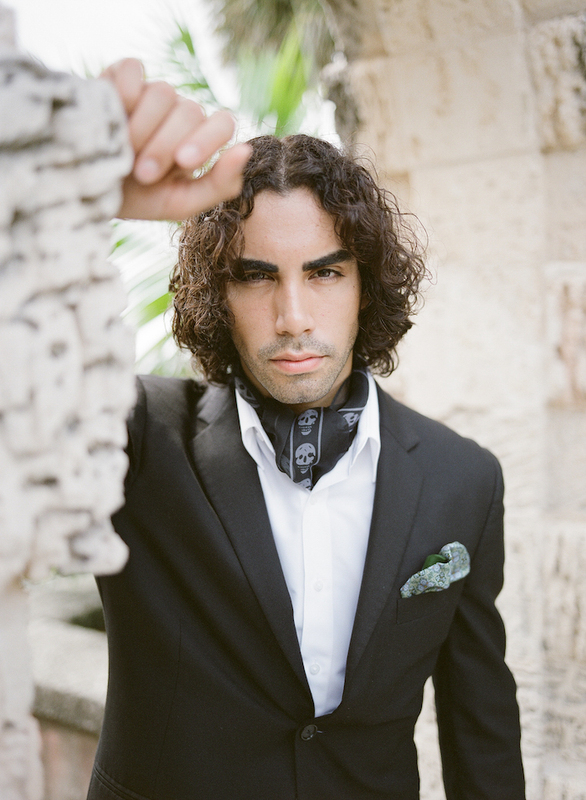 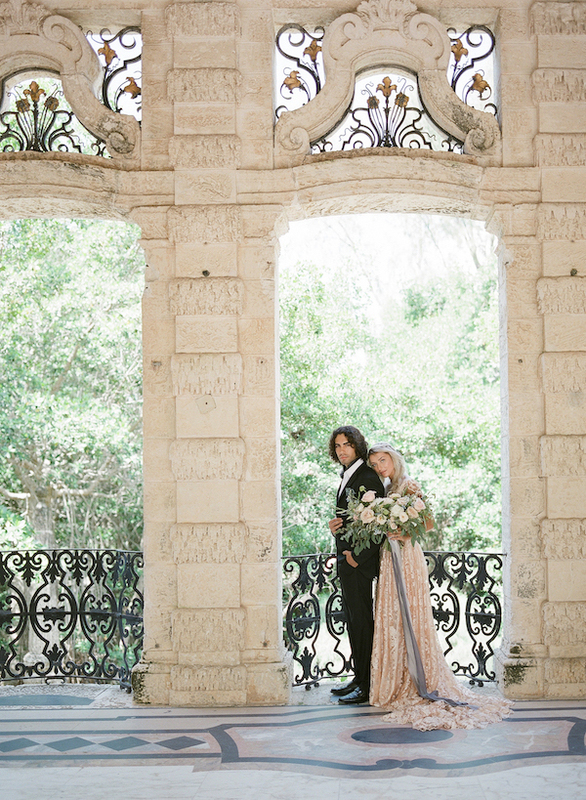 Elegant & Luxurious Vizcaya Wedding Inspiration, VISIT NOW. 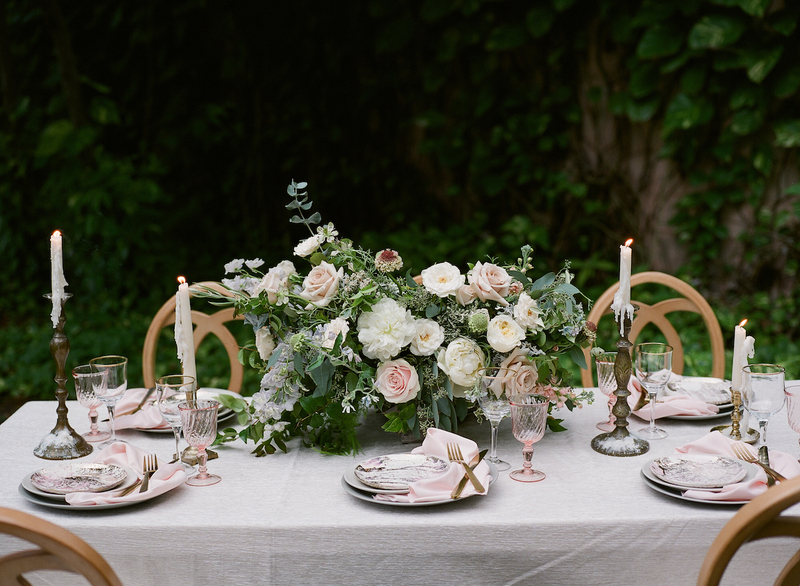 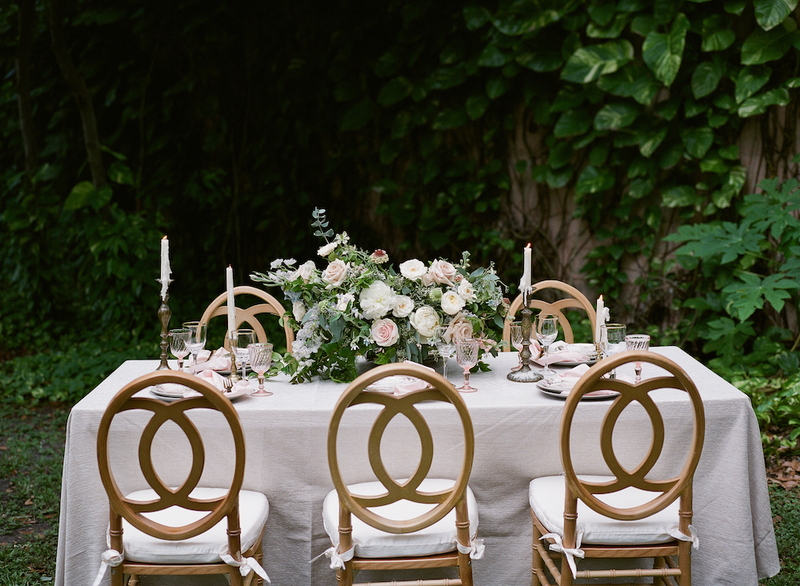 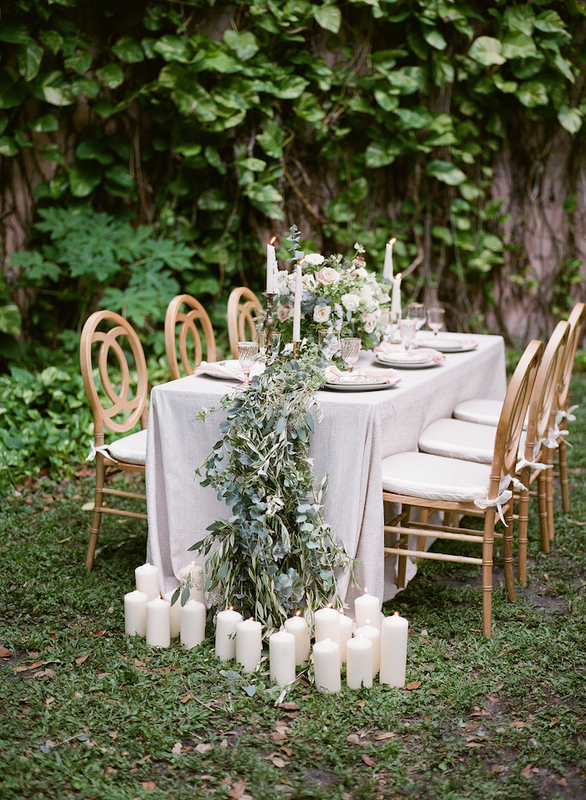 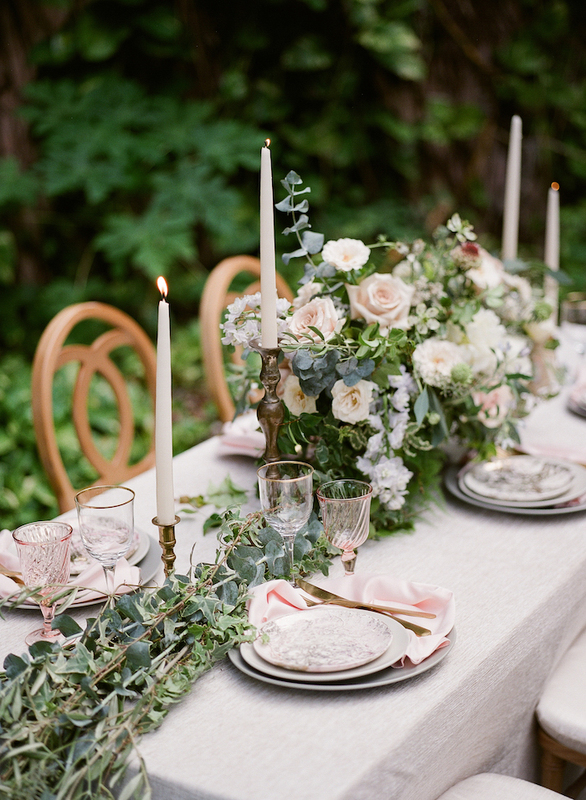 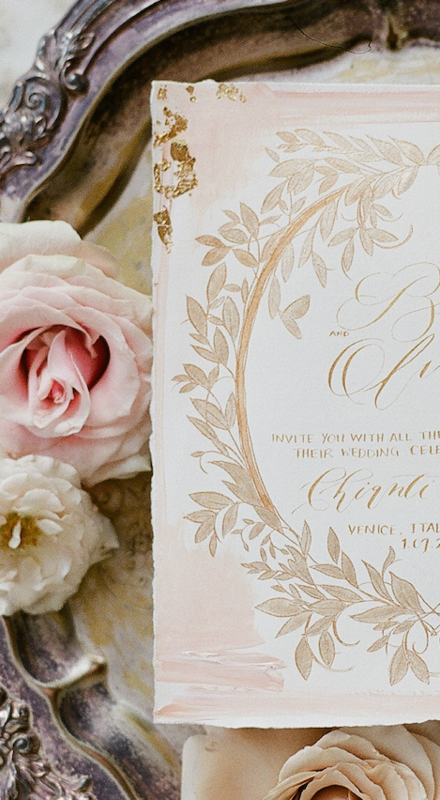 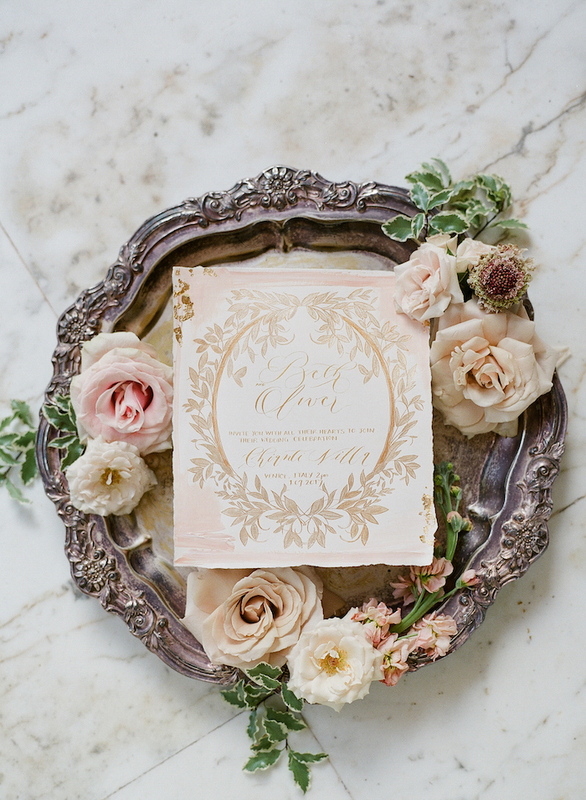 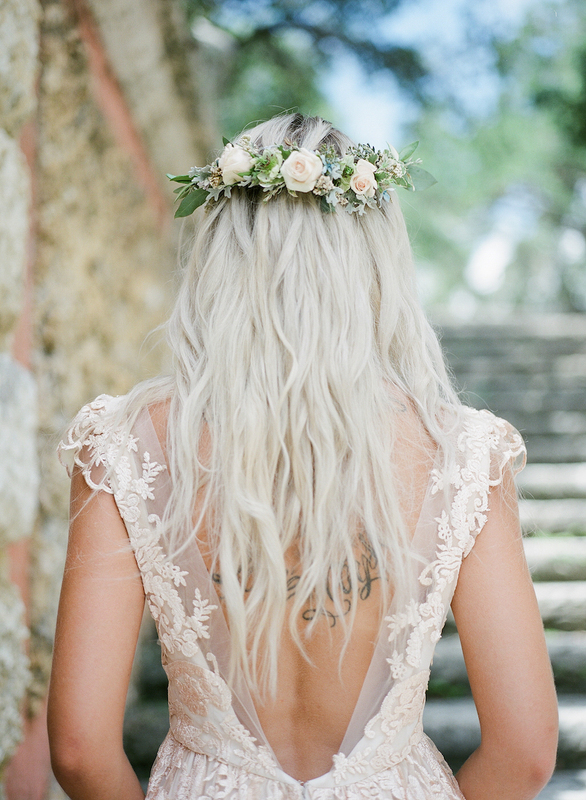 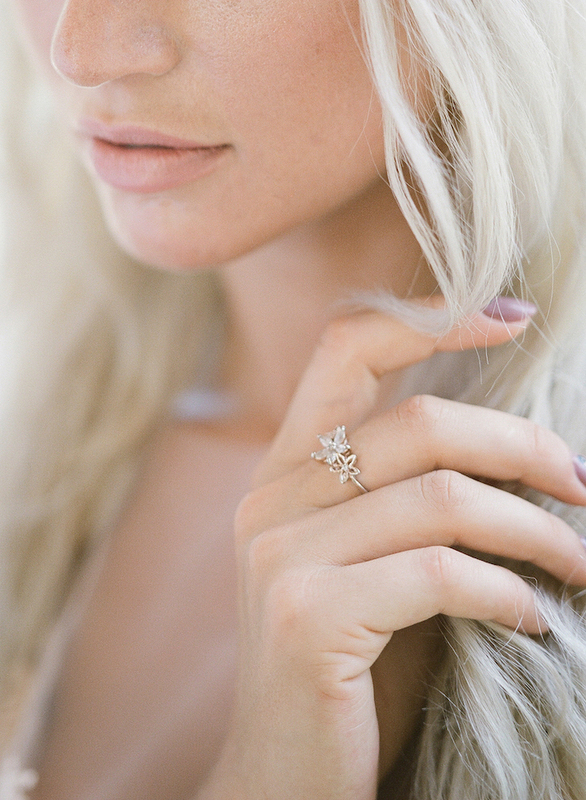 When great wedding vendors collaborate, magic unfolds. 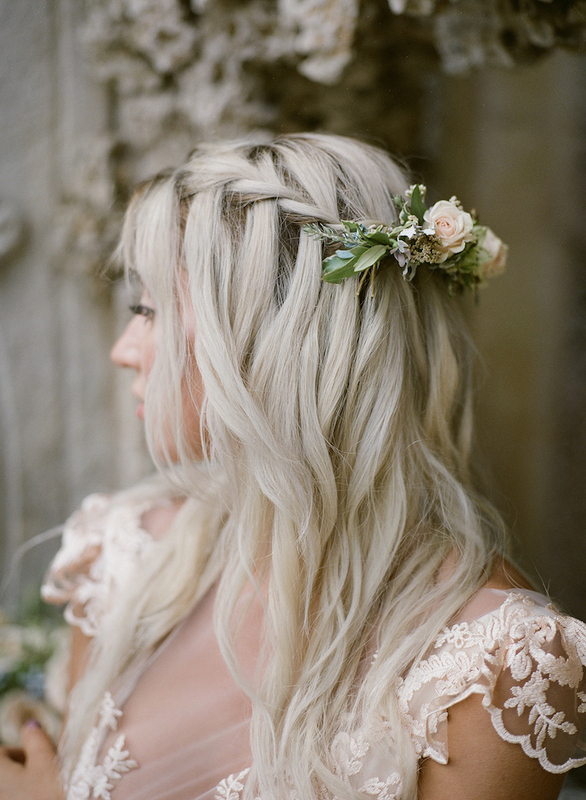 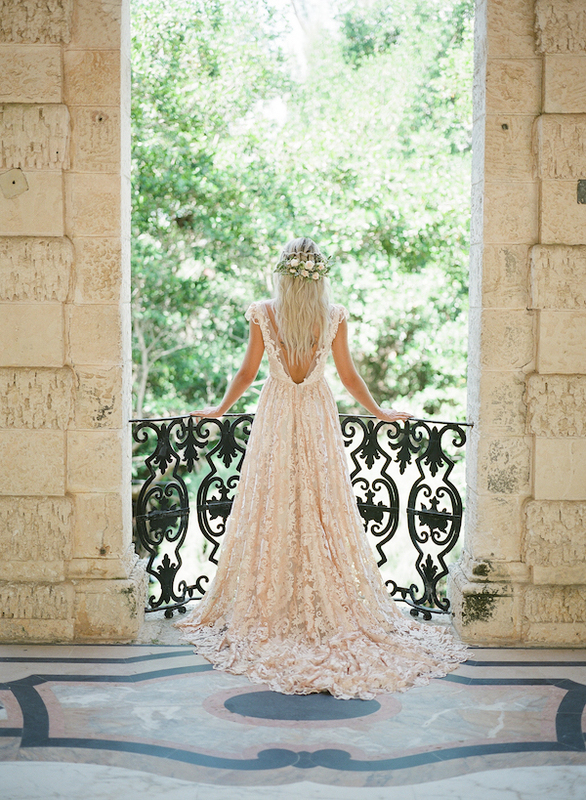 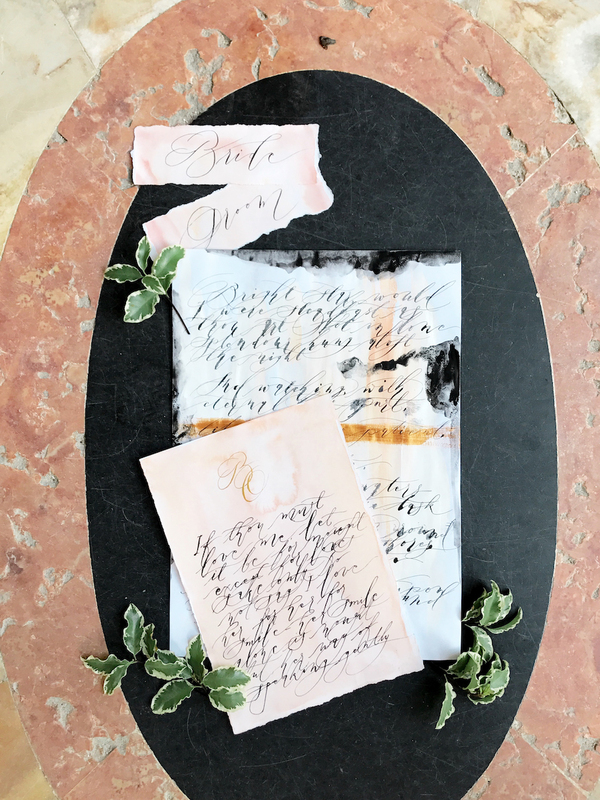 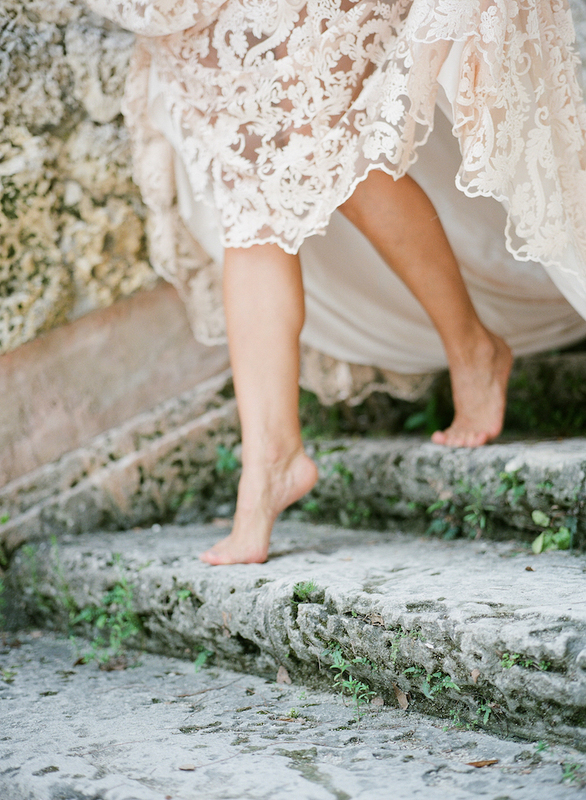 This Vizcaya Wedding Inspiration is perfect if your looking for ideas that will deliver elegance, bounds of lace, charm and an aura of grace to your wedding day or special event. 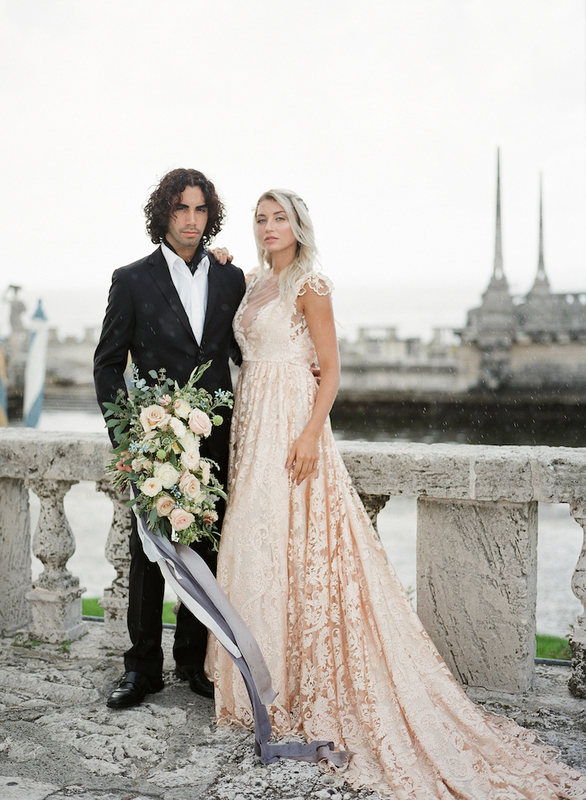 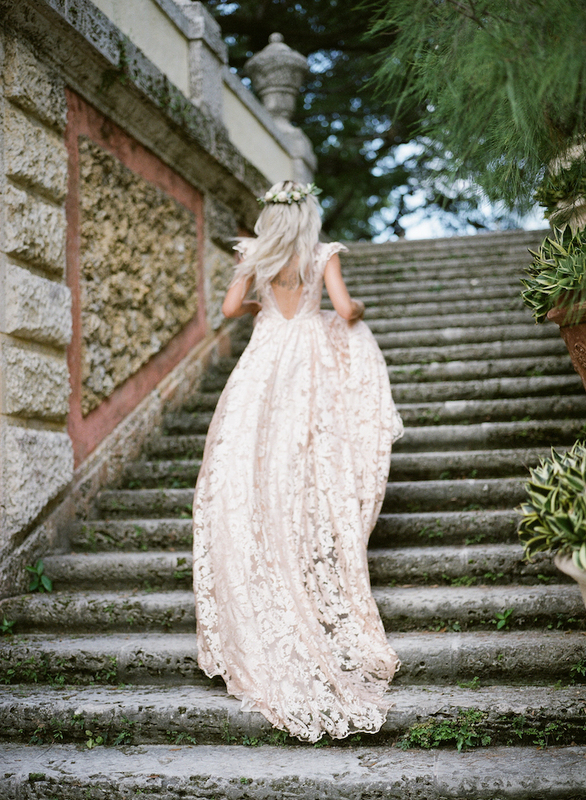 What else can you expect when you combine a luxurious blush dress made by a very talented lady, Elizabeth who photographed this epic shoot alongside her husband, Koby Brown. 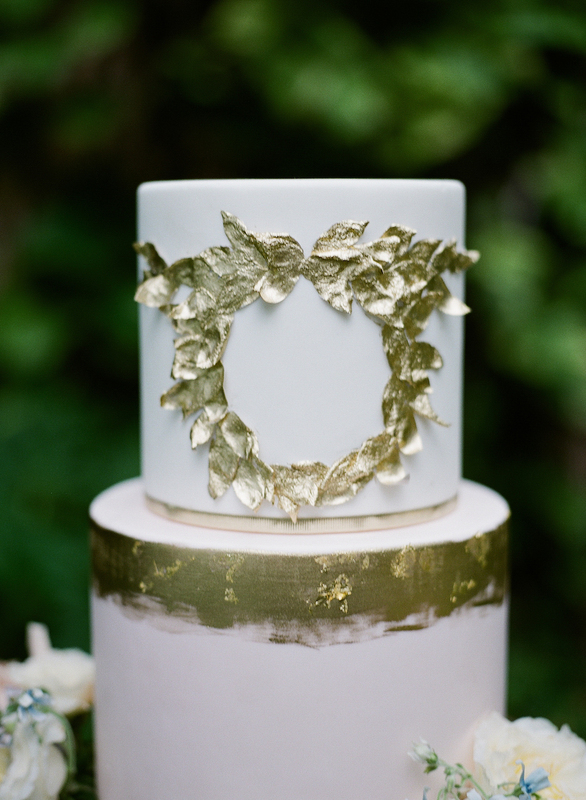 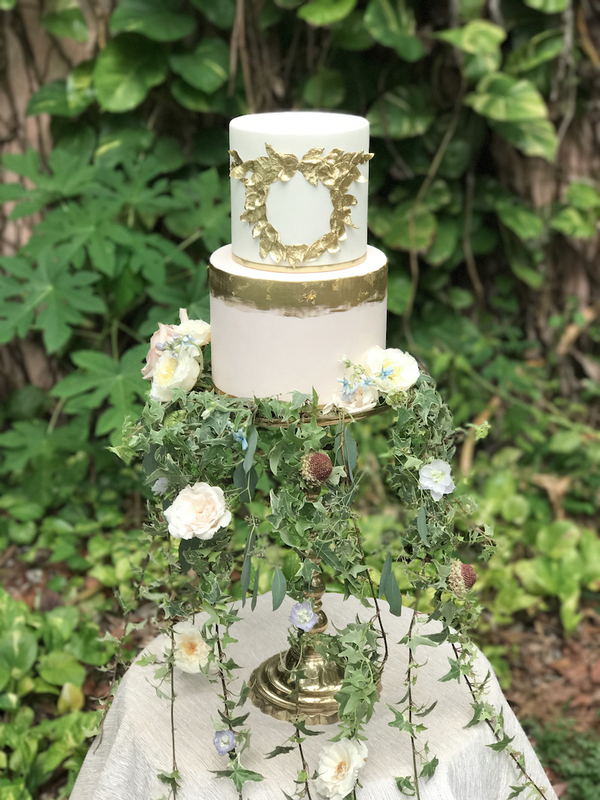 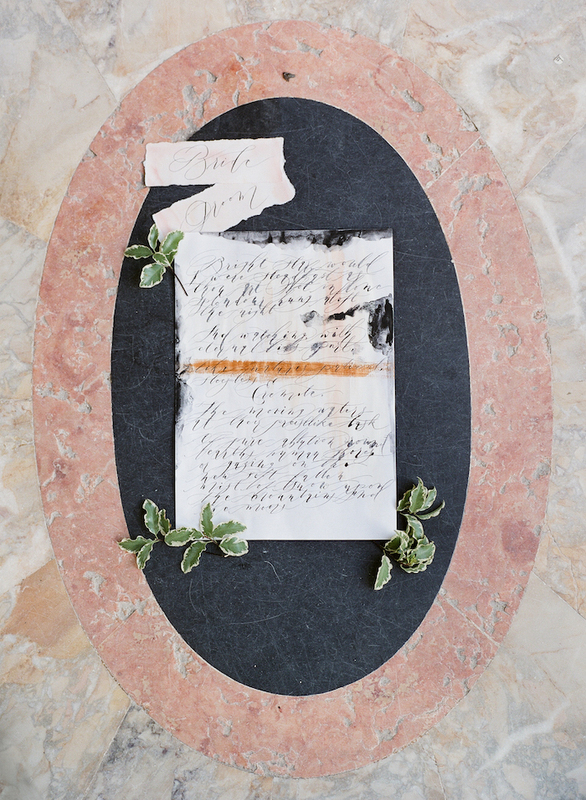 The cake designer Dolce Designs used the wedding invitations as inspiration for her cake design, the result, a magnificent cake adorned with a circular gold leaf wreath. 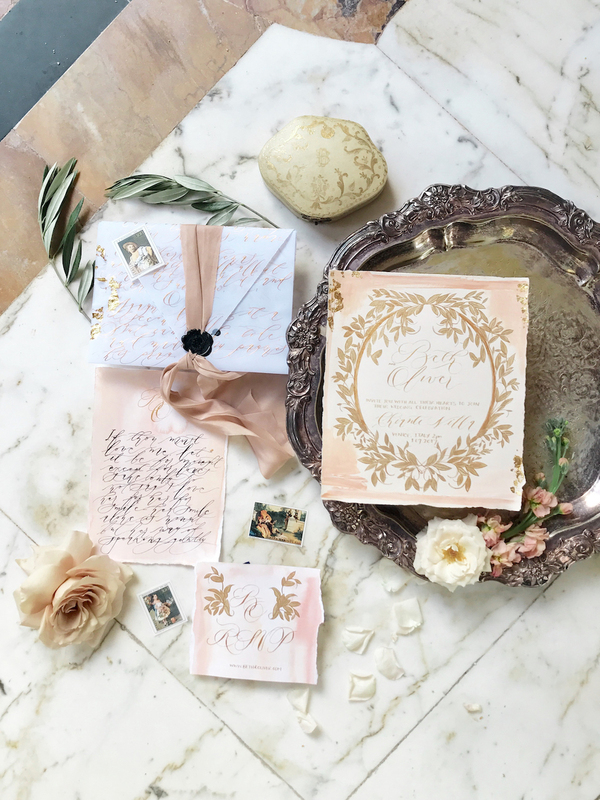 Alongside a sublimely crafted cake, beautiful flowers that are perfectly styled throughout the table setting, a bouquet that flows with silk ribbons, delicate glasses and decor, all the elements combine with exquisitely hand painted wedding invitations to create a feeling of a luxurious bygone era. 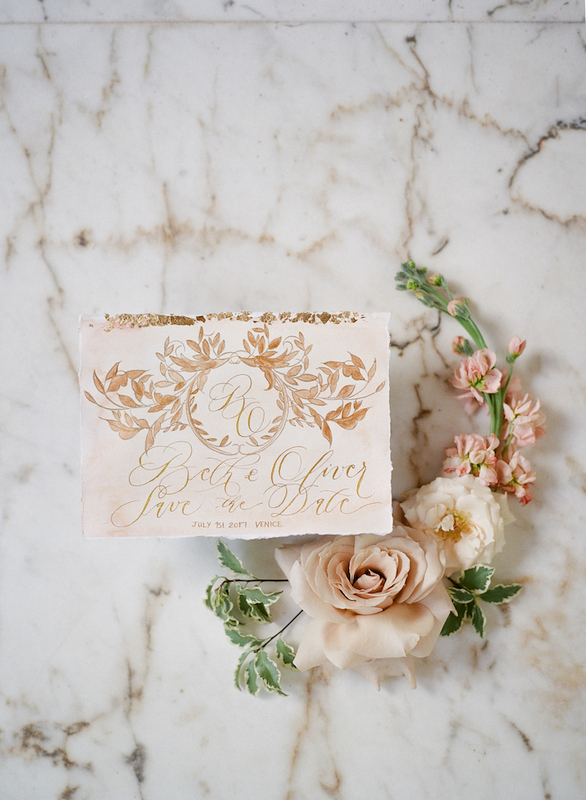 To see the full stationery suite visit here. 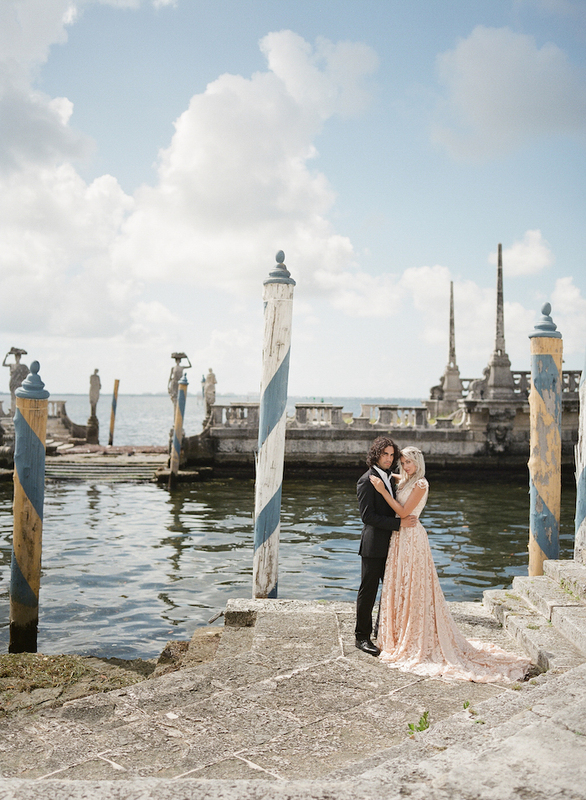 The Venue itself, Vizcaya captures a time in history when lavish estates in America where inspired by the style and panache of Europe. 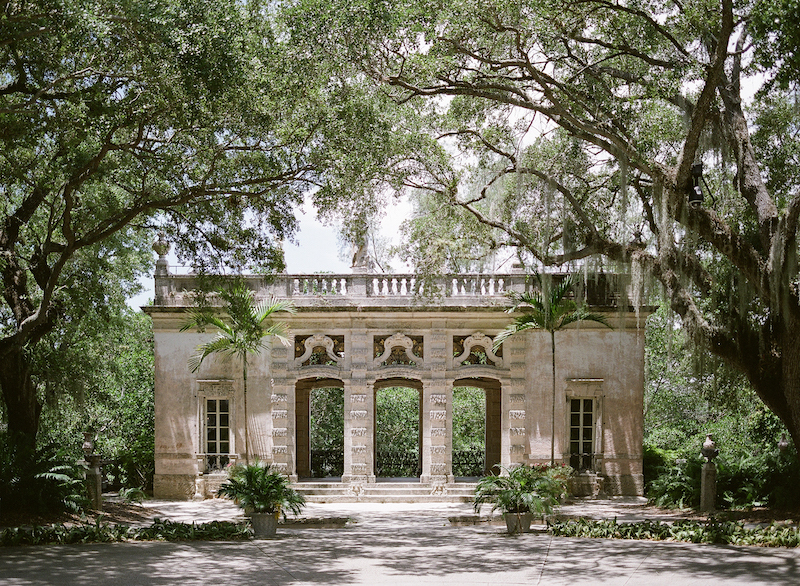 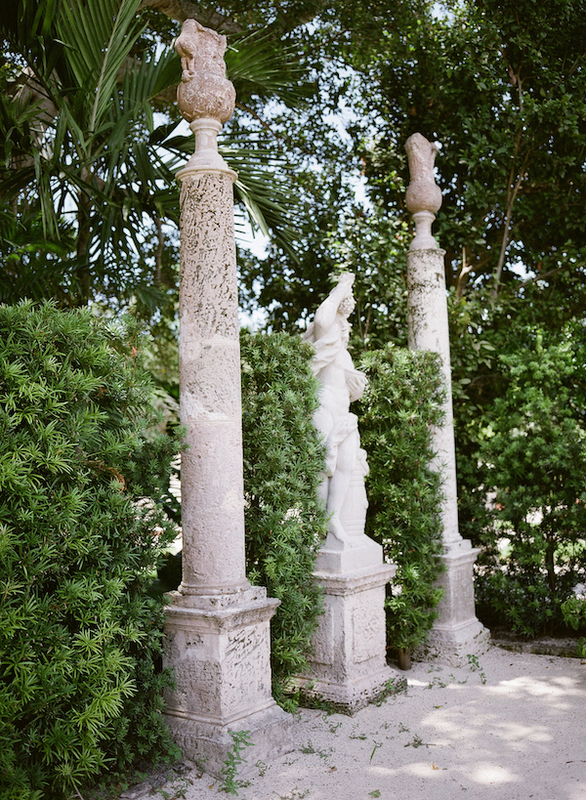 It hardly seems to be situated in Miami and seems to have been transported from Italy, to rest in an island of trees. 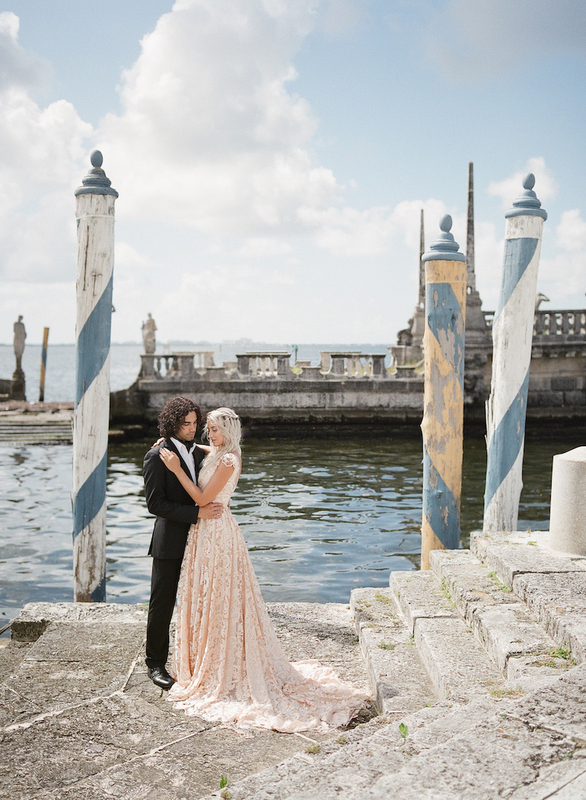 Vizcaya is a remarkable Italian style venue that looks as though you have travelled back through the ages to arrive at a destination where dreams are made.